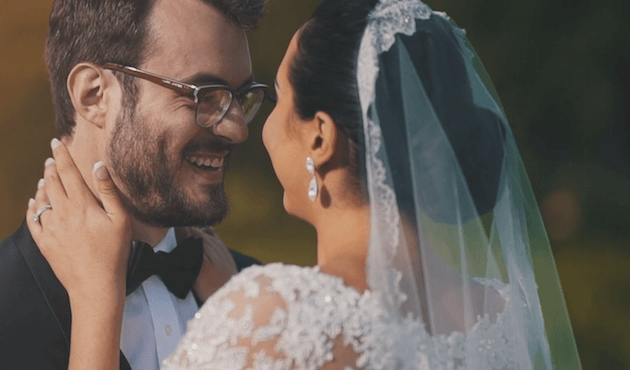 The Janice and Brahim wedding at Red Rock Crossing on July 18, 2016. 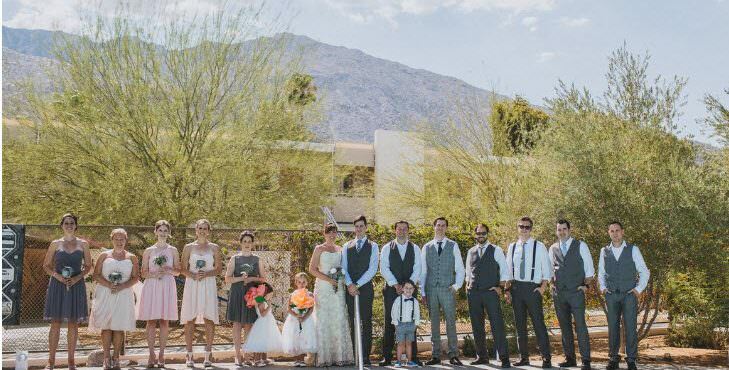 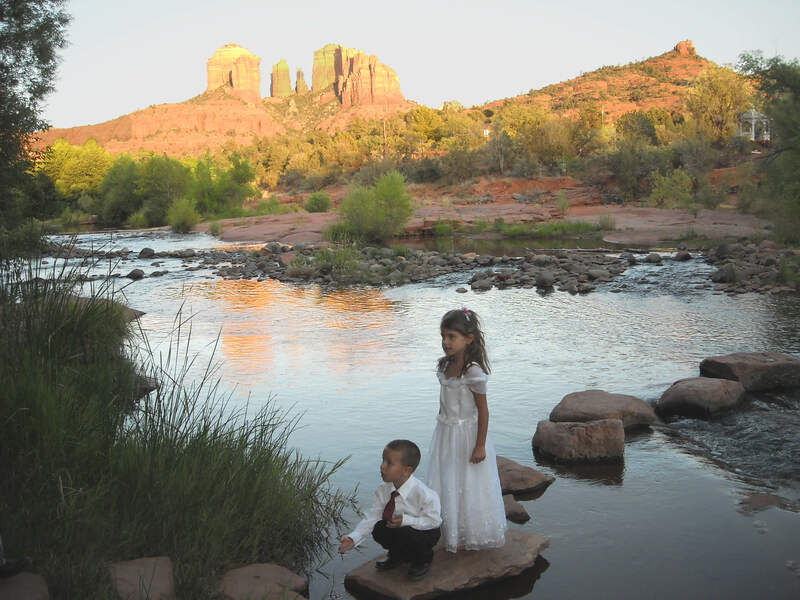 Red Rock Crossing is the second most photographed wedding venue spot in Arizona after the Grand Canyon–and it is our most popular wedding venue. 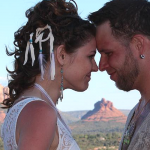 The energy here is warm and inviting, very feminine and nurturing. 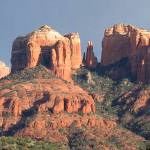 It is spectacularly beautiful in any season with Oak Creek running through a band of dazzling green at the feet of majestic Cathedral Rock. 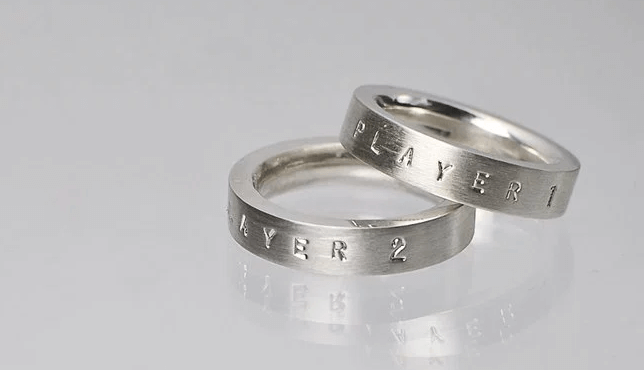 Quirky Wedding Rings For Geeky Couples! 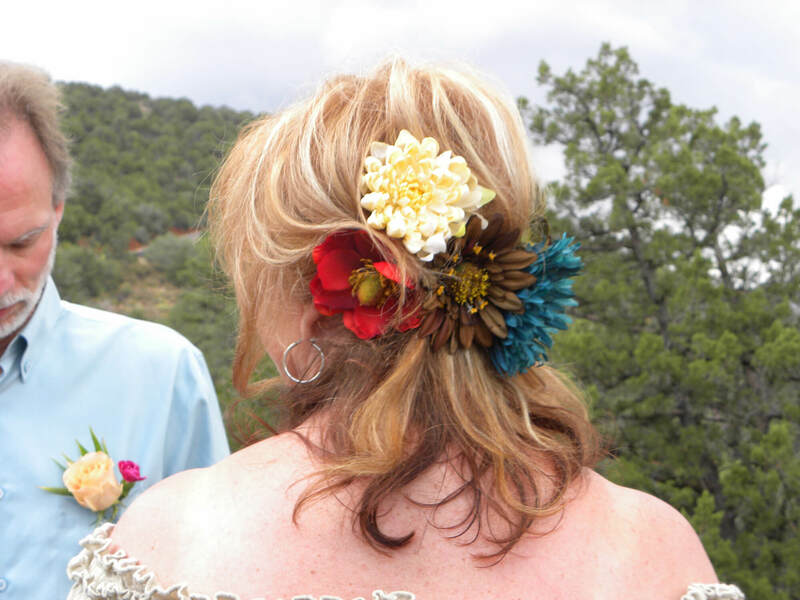 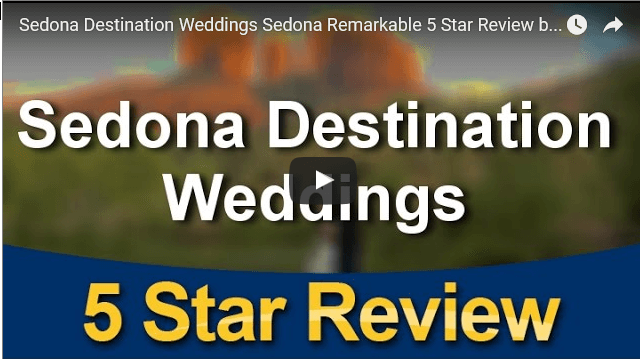 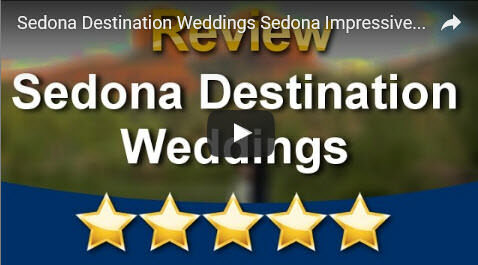 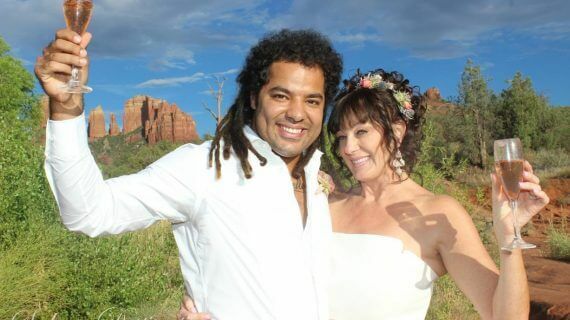 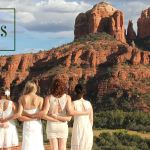 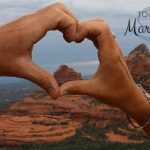 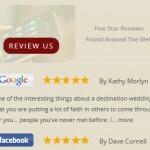 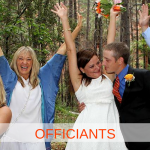 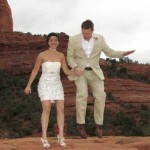 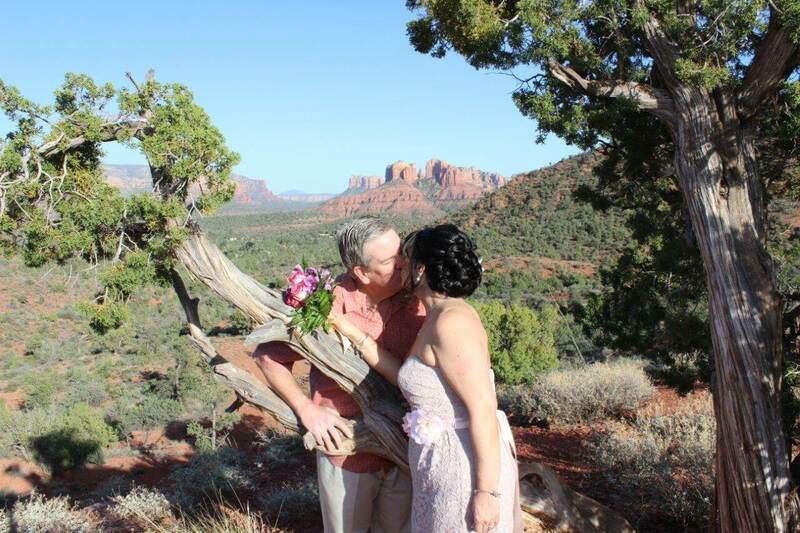 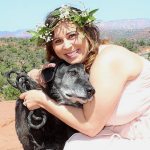 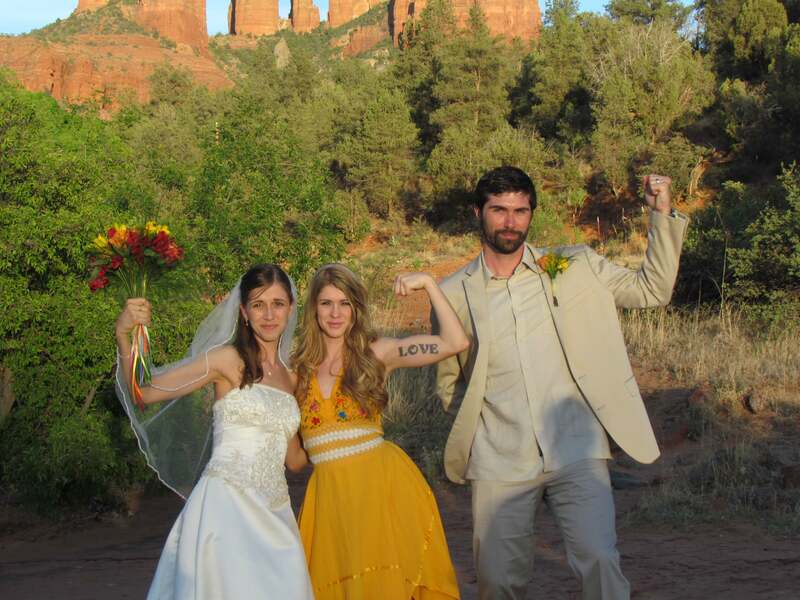 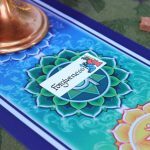 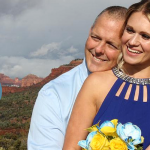 Sedona Weddings Reviews Remarkable 5 Star Testimonial by Rich F.
Sedona Destination Weddings Sedona Impressive Five Star Review by Hope C.
You Won’t Believe This Is a Backyard Wedding – but It Is! 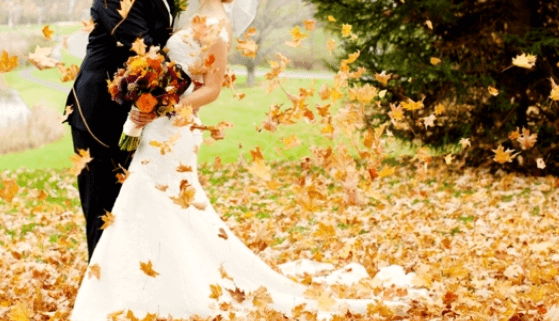 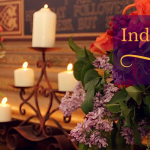 In a sea of Spring and Summer weddings, stand out and plan your big day for Fall. 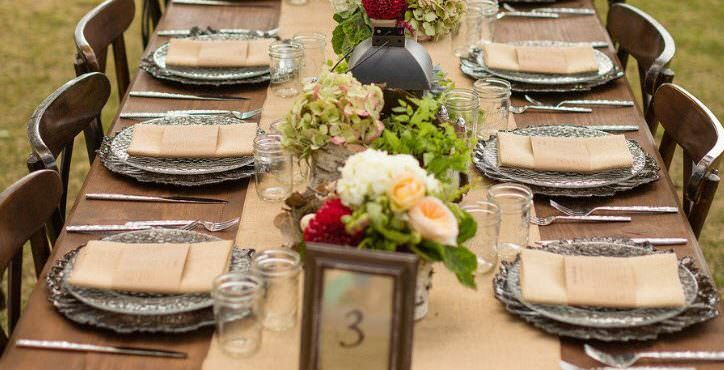 The warm color palettes, cozy details, and turning leaves make for a gorgeous celebration. 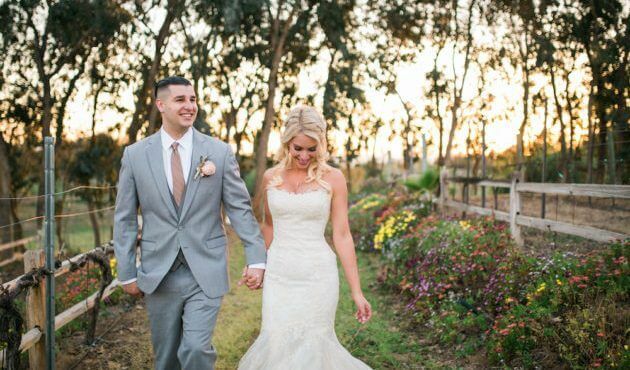 We put together our favorite Fall inspiration from real weddings so that you can get some ideas for yourself! 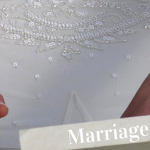 The original article will have more of these pretty picks.